I’m very excited about the opportunity I was given to mentor the UK National Brain Bee Champion, Emmanuela Obaro from North Birmingham Academy. Emmanuela will represent the UK at the International Brain Bee Competition, facing opponents from up to 60 different nations. This year’s international competition will take place in Berlin, alongside the Fens Forum of Neuroscience. 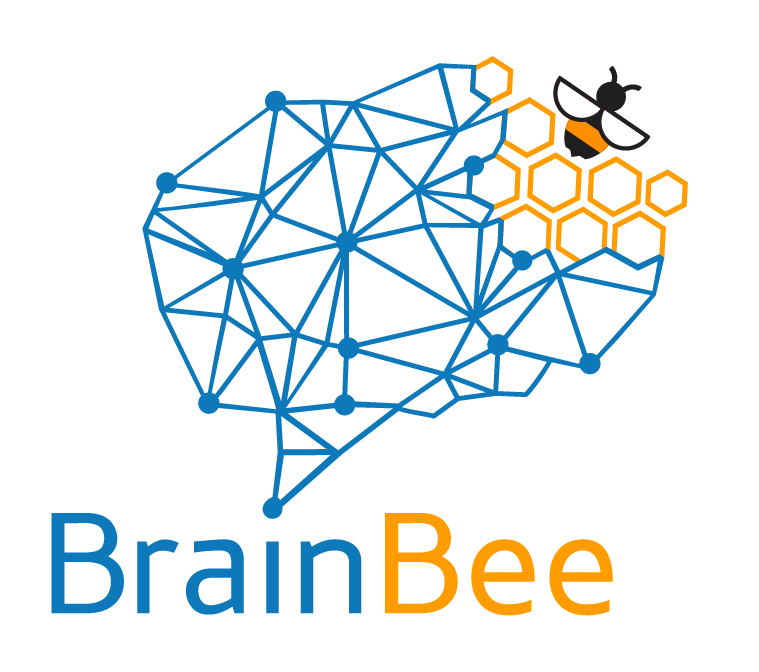 The British Brain Bee Charity was established to promote, and raise funds for neuroscience and psychology education in secondary schools. Now the Brain Bee needs our help to raise funds for Emmanuela’s travel to Berlin.